How To Make Money Publishing Email Newsletters & Ezines – The Official Website of Masters of Money, LLC. The objective of any niche marketing business adventure is to make a profit. When people subscribe to your online newsletter or ezine, their object is to get the information that you can provide to them. When people subscribe to your online newsletter or ezine, your object is to make money by supplying that information. This is a simple concept that is easier said than done. Making a website profitable isn’t an easy or quick process, isn’t easy or quick. Try to remember that anything worth doing is worth doing well even if it takes more time than you thought it would. If you have chosen a topic that addresses the needs or wants of a specific segment of the population and if you have set up your opt-in software correctly, you have a list of potential customers. If they have subscribed to your newsletter, then they obviously believe that you have information about a subject that is near and dear to their hearts. They must consider you to be an expert maybe a guru. If you have worked hard at building your customer’s belief in your own credibility, then you should be able to make a nice profit from your newsletter. “That is how we learn things. We learn by guessing, trying new things, asking questions, and things like that. 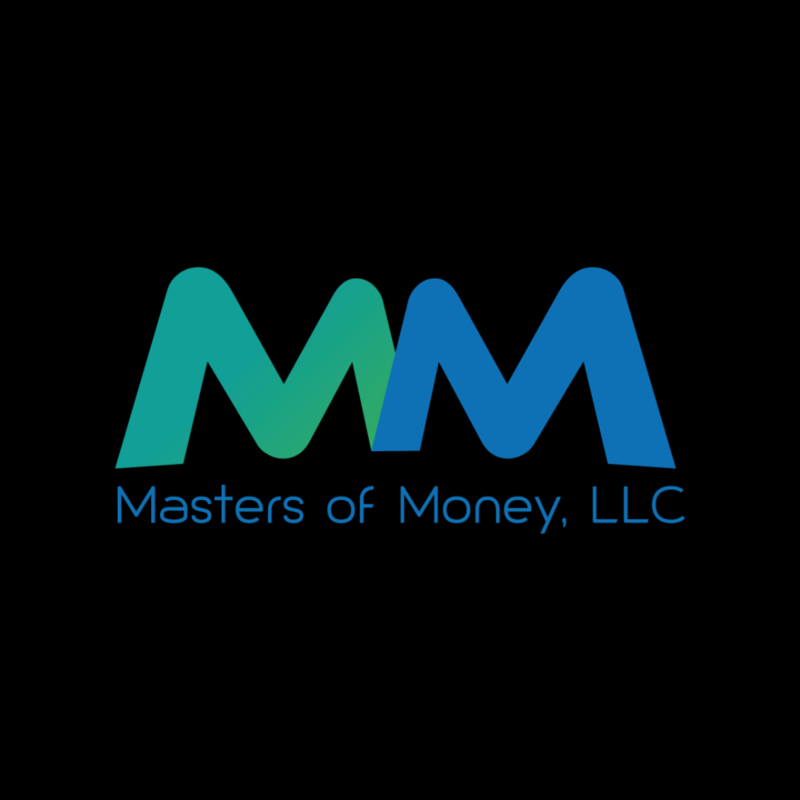 Never stop doing those things, and you’ll never stop learning.” Michael “MJ The Terrible” Johnson – Founder & Owner – Masters of Money, LLC.